Virtual Reality Design for my Kitchen and Bathroom Remodel? Remember the days when you were limited to dreaming about what your home remodel might look like, only to be let down by your own imagination once it’s actually finished? Well, thanks to Virtual Reality (VR), those days are all but gone. 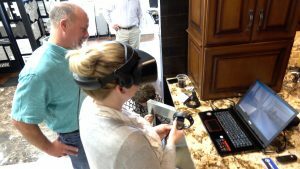 VR, an augmented technology that superimposes holographic images onto real settings, is transforming the kitchen and bathroom remodel process by eliminating the gap between your imagination and the space you’re remodeling. Using VR technology, you can experience an immersive, 3D rendering of your kitchen and bathroom remodel before construction even begins. 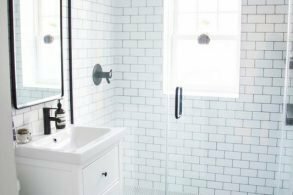 Now, you can see how everything in your remodel—the walls, ceilings, kitchen, bathrooms, floors, furniture, and lighting—aesthetically interacts to ensure your new design meets all of your needs, removing surprises down the road and helping manage costs. It’s like testing driving a remodel before you buy it. With 2020 Design and just a few photos of your home, our designers can create a custom, fully immersive 3D rendering of your remodeled kitchen you can experience in VR. 2020 Design also enables our designers to add real products and specific details and finishes such as appliances, flooring, and cabinets to renderings, as well as make adjustments to your rendering in real-time, automatically calculate item lists and quotes to keep you on budget, and send orders to suppliers and provide detailed instructions to installers. Another tool our designers use to bring home remodel projects to life is Chief Architect. 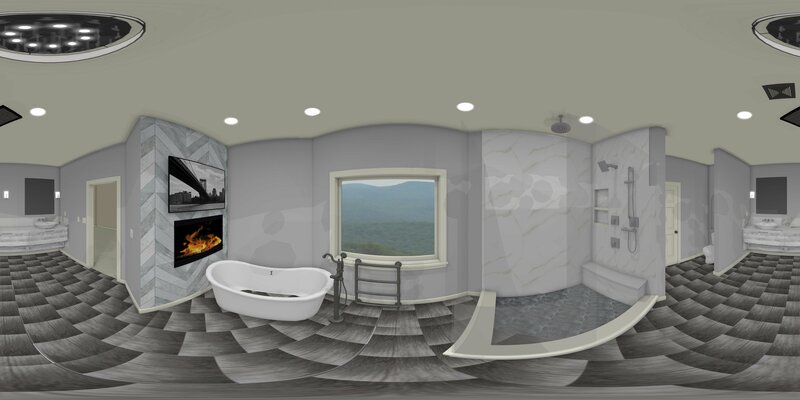 Chief Architect’s automated building tools for home, interior, and kitchen and bath design make it easy for our designers to create 360-degree Panorama Renderings and full 3D VR models for you to experience. Once your custom 3D home remodel rendering is created, you probably will want to experience it, right? That’s where VIVE’s VR System comes in. Using VIVE, or a VR system like VIVE, you can experience your remodel like never before. One thing to note, you’ll need a VR system to get the full remodel experience—lucky for you, ACo has its own system for our customers. VR is a fantastic tool to help you visualize your finished space—it’s the future. And it’s just one of the many services we offer our customers to ensure you truly love where you live. 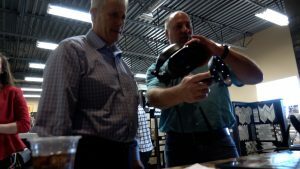 If you’d like to learn more about virtual reality in the remodel process, visit LiveACo.com or give us a call 317.575.9540.